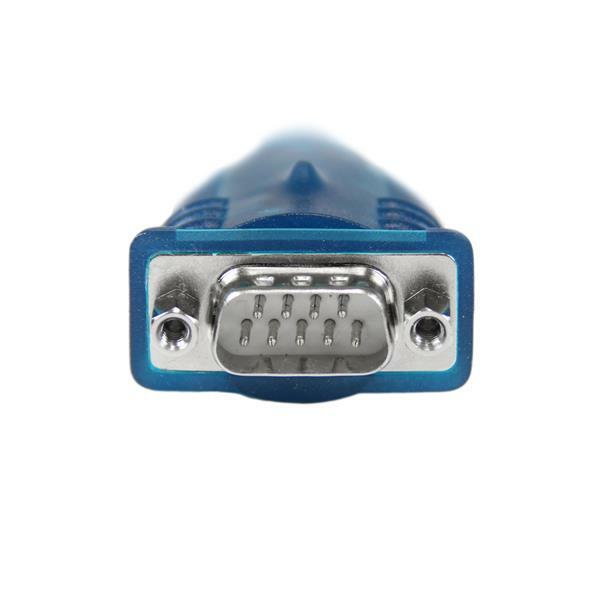 The ICUSB232V2 1 Port USB to Serial Adapter converts a USB port into an RS232 DB9 serial port to connect to, monitor, and control a serial device. 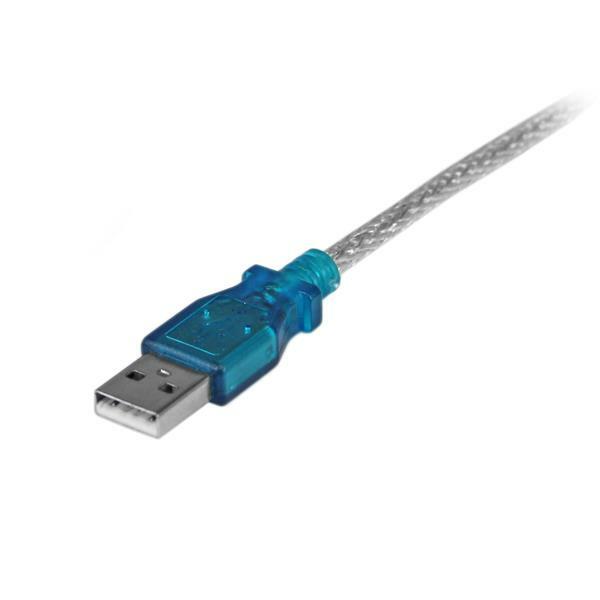 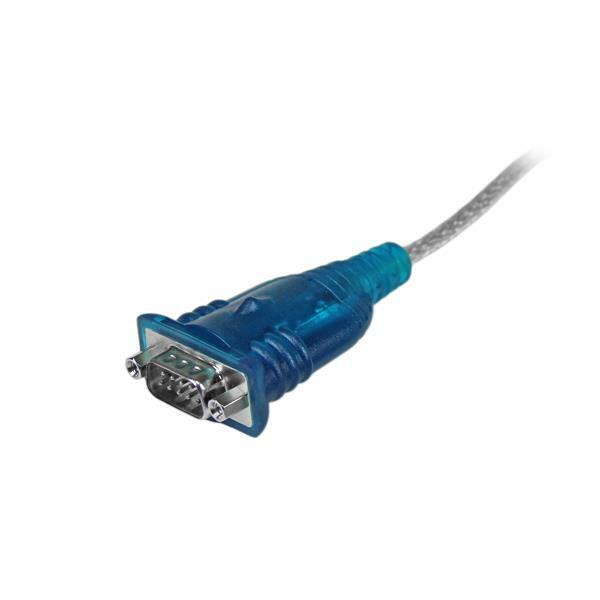 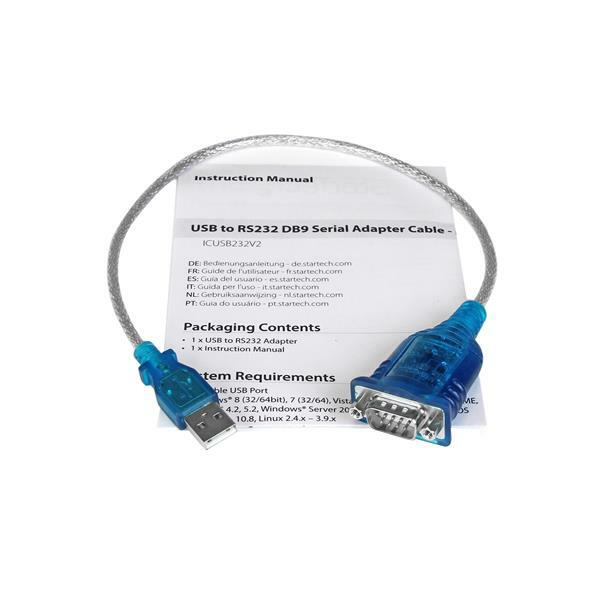 Supporting data transfer rates up to 921.6 Kbps, the USB to serial cable is a convenient and cost-saving solution for providing serial connectivity to devices such as point-of-sale terminals, serial modems, industrial equipment, and a wide variety of other RS232 peripherals. 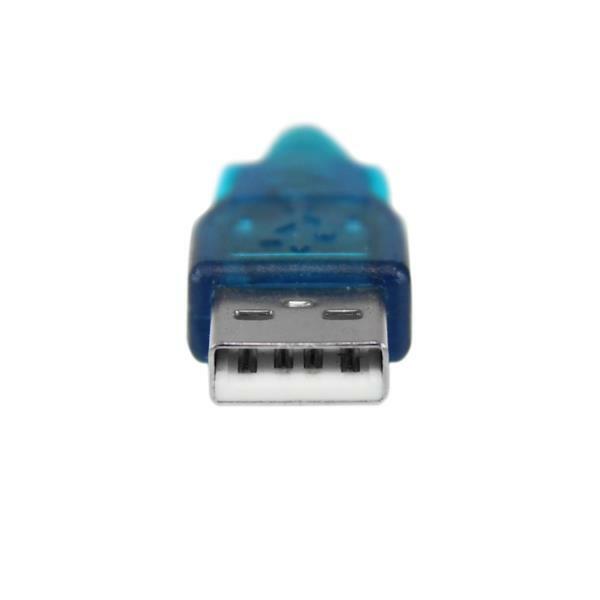 The USB to RS232 converter is easy to install and offers broad operating system compatibility, including Windows® 8 and later, Linux and Mac OS®, for easy integration into mixed environments. 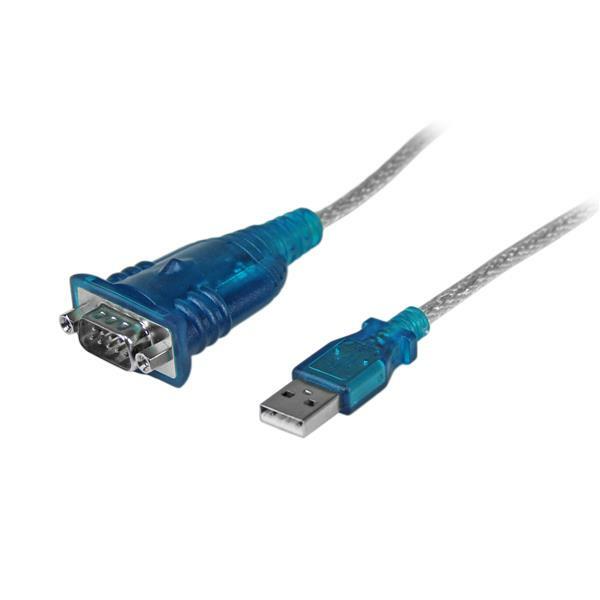 Once Windows has restarted, connect the USB serial adapter to your computer.